RVs make traveling comfortable, but it isn’t always easy to get your RV to the location that you’re planning on experiencing. 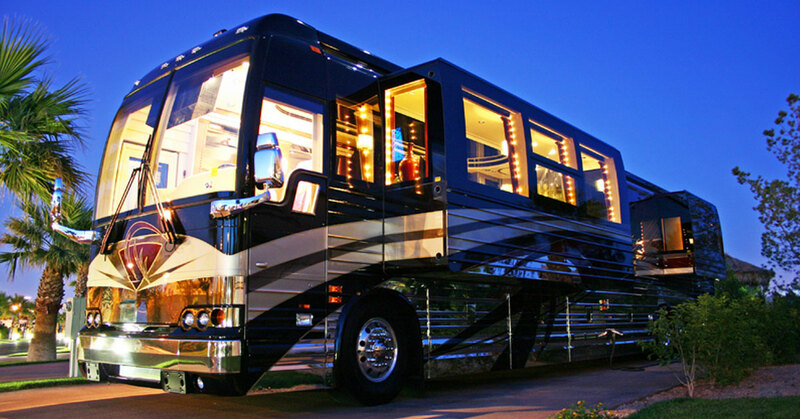 At Secure RV Shipping, we make it easy for you to get your RV to your desired destination. Whether it’s to a neighboring state, or across the big blue, we can get get your RV there just as you left it with us. When you’re looking to ship your RV, you need to make sure that you’ve got it ready for us to load and get moving. Here are a few of the things you can expect to prepare. Regardless of the vehicle you’re transporting, we always ask that you have it unloaded ahead of time. While RVs are made to make traveling convenient, transporting an RV that is full doesn’t work well. It puts extra stress on the vehicle that’s hauling, and only makes the process more expensive for you. Since RVs are already such heavy loads, it definitely does not make the haul any easier when they’re full. Make sure that all windows, doors and cabinets that could open up during the transport, are closed. Whether you have locks installed, or you decide to tape them shut. This also goes for any items that you have hanging. Remove any items that could budge during the transport and tuck them away for safekeeping. You’re going to want to make sure that all items on the exterior of your RV are also locked down. From awnings to pop-ups, make sure that they’re in a state that won’t affect the way that they sit while traveling. You will also need to check to confirm that all lights and electrical bits of your RV are in working condition. We also suggest getting your brakes checked and getting an oil change completed. Secure Auto Shipping guarantees that we will get your RV to your final destination in the best condition possible, at a quick speed. Get a quote from Secure Auto Shipping today and reserve your transportation services with us today.